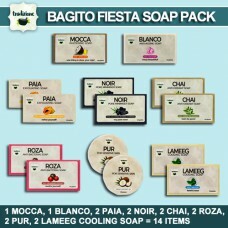 This package consists of: Mocca Whitening Soap Blanco Anti-Ageing Soap .. 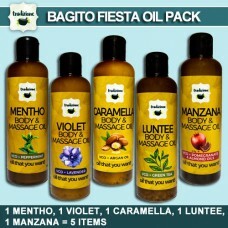 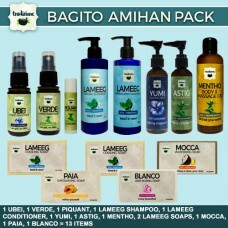 This package includes:1 Mentho Body and Massage Oil1 Violet Body and Massage Oil1 Caramella Body and.. 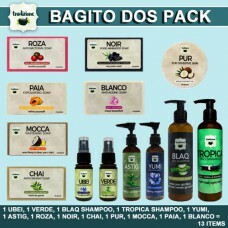 This package includes:1 Mocca Whitening Soap1 Blanco Anti-Ageing Soap2 Paia Exfoliating Soap2 Noir P.. 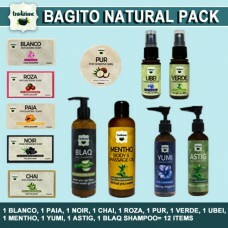 This package consists of:Blanco Anti-Ageing SoapPaia Exfoliating SoapNoir Pore Minimiser SoapChai An..